Having started her career as a child star, actress Brooke Shields rose to fame in the 80s with movies like Endless Love and The Blue Lagoon. At only 13 years of age, she was titled as “the most beautiful girl in the world” by Calvin Klein. 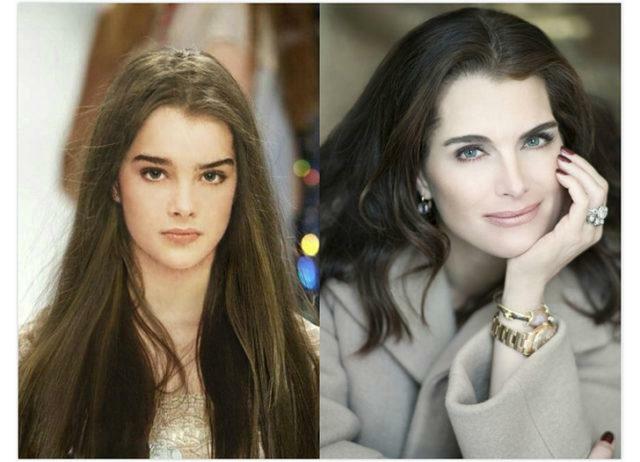 Brooke Shields is still pretty active and successful in the acting field as of today. Her latest venture would be playing the part of an integral character in the latest season of the hit TV show Law & Order: SVU.